The subjective time concept explains the timeline, which we observe in our lives. Mind concentration, sports, a child's love and danger, affect Physics' timeline. Here, the timeline corresponds to the subjective concept that we have seen in the beginning while discussing the theory of time. 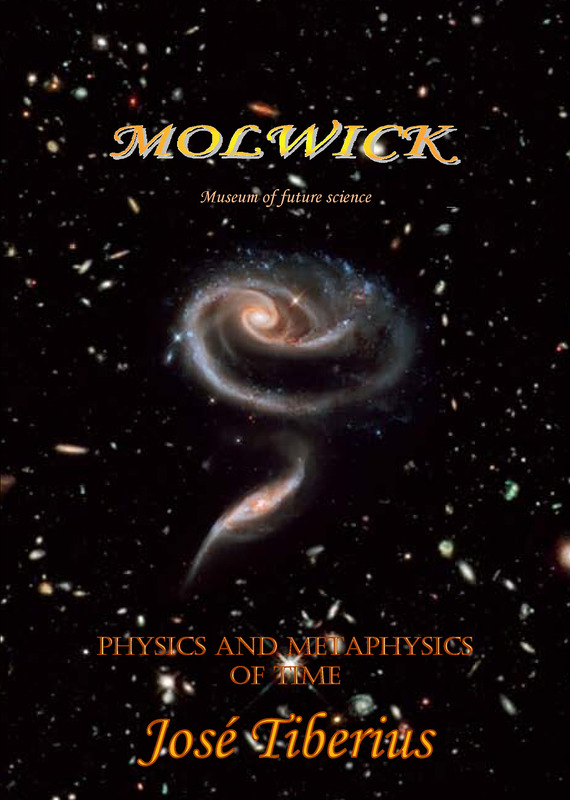 It is a timeline of a philosophical nature but trying to situate it within its real dimension and making a possible approximation with the language of mathematical formulas from the relations with love in the generic or universal sense. Our brain needs a reference to work and not go crazy, so the personal timeline will always be in reference to a hypothetical timeline, straight or corresponding with absolute, constant or objective time. Space, time, and love are the essential elements of life. Time is the fourth dimension and of a different nature than the three spatial dimensions; it makes up the concept of life in the broad sense together with love for any one of them. I am lost and I do not know where; it must mean that I am on the right track. Space and time could be abstract concepts or mental constructions and, in turn, the mind as a construction of love or the final reality. Love is that desire or feeling of life while traveling together in space and time. From the Equation of Love, it comes to that, when the distance in space is zero or time is infinite, Love is infinite. Seen in reverse, when Love is infinite, then life is eternal. We believe love affects subjective time and makes wrinkles in the personal timeline. Better said, its speed or with even more precision, the changes in its speed or acceleration; this is not new in History since Albert Einstein had declared it to explain its concept of relativity and relativistic time in Modern Physics. 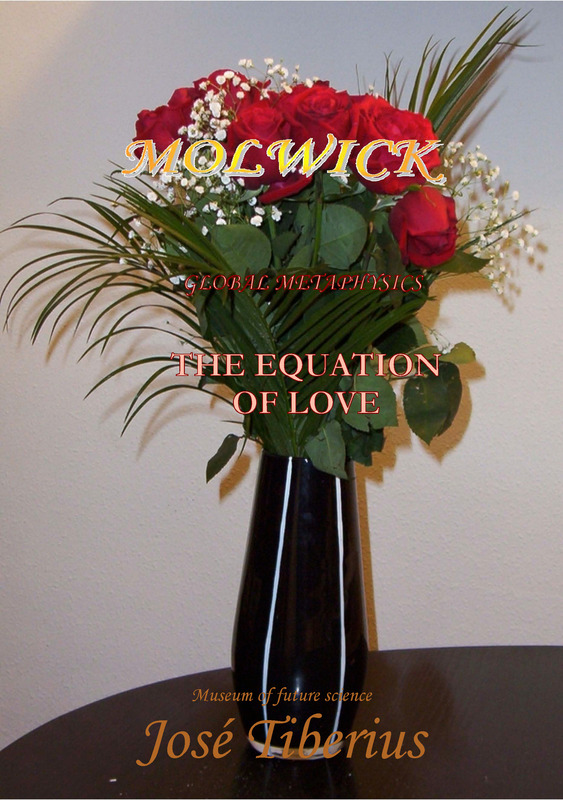 The difference is that it seems that he said it as a metaphor; and we think of it as a reality, although this is Metaphysics, I do not see love in any of his equations! We have all noticed the effect of love on the timeline wrinkles, even children have noticed it, or perhaps they notice it with higher intensity. In our opinion, they are not changes in the perception of absolute time but instead real variations or wrinkles in time or in subjective time that make up the personal timeline. Children are somewhat accelerated or, in other words, their time goes much slower, or their timeline is more curve regarding adults. To a greater or lesser extent, we all feel that time passes us by more and more quickly and, simultaneously, we are more at ease with it. As children, occasionally time seems to last almost an eternity. We are referring to something that we feel but that we do not manage to comprehend because it is one of the mysteries of life, although we are getting closer bit by bit. At times, while playing tennis or a similar sport, it seems as if the player will not get to the ball; but, suddenly, it is as if time stopped and miraculously the person manages to return the ball. In this case, the spectators have also perceived something, they do not know very well what, but they ponder: “I thought for sure he wouldn’t get it on time”; moreover, it is not about the fact that they do not know the player because they repeat the praise every occasion. Timeline curves to almost stopping player’s time. This example is contrary to that mentioned previously; the physical activity does not create a reduced perception of time but the complete opposite. It is as if the focus of perception were on a different scale. The explanation for the player’s situation should consist in that, using the change of his subjective time or of his timeline, he will obtain a critical perspective of each movement of the ball as well as of his muscles. So the player optimizes movements incredibly for a normal process. Another element to comment on is that the change in speed in the subjective time or wrinkle in time implies the unconscious taking control of the movements. The player’s consciousness is, to put it another way, like an observer outside from himself with reduced power, given that a significant part of or the power operates directly under automatic mechanisms. The spectators’ ruminations are due to the same reason of improbability because, in their opinion, the process was normal, given that they have not experienced the variation of the subjective time or timeline of the player. That is, objective time is the same for everybody, and it is an absolute concept by design. The figure shows how the absolute time or objective time is the same for everyone at all times. On the contrary, the individual temporal scale is different as shown by the wrinkles of the timelines. It is as if the subjective time had folds throughout the objective or absolute time. What we want to say is that it is not possible to stretch or make the player’s timeline straight and thereby placing him in the future of the hit. When a glass suddenly moves and begins to fall to the floor, it changes our concentration, our perception of the outside world; it seems that there is only one object moving in the air, we can observe how it moves as if it were a slow-motion movie, it is a beautiful thing! With luck, we can manage to stand up and avoid it breaking. Also, not like in the other example, we can call it glass love! We could say that our life rhythm altered, our perception by a unit of time has accelerated, the time has stopped, or the timeline has curved; although it is not always equal, they are similar ways of saying the same thing. Another way of explaining what happens with concepts of General Physics is to imagine that we are driving a car at 100 km per hour. If we want to focus more on the houses or the trees that are on the side of the road, we can do it by going slower. That is, reducing the speed –space multiplied by a unit of time–, or increasing the speed of time –time multiplied by the unit of space–, given that the last concept is the inverse of standard speed.